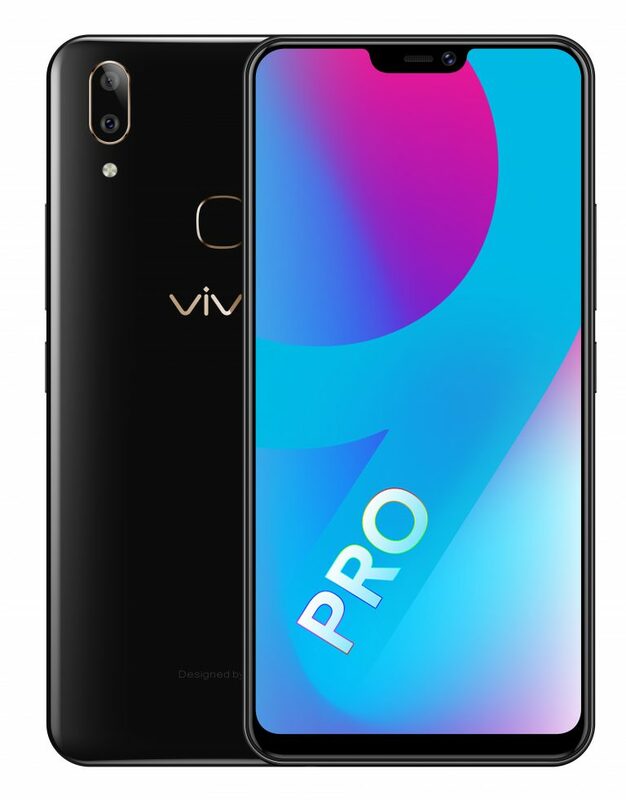 Vivo launched the made in India phone, the V9 Pro. The smartphone has been manufactured at Vivo’s Greater Noida facility. The device is powered by Snapdragon 660AIE processor and features a 6.3-inch FHD+ display. In terms of other hardware specifications, the phone comes with 6GB RAM and 64GB of internal storage. It has a 16-megapixel front camera and 13-megapixel and 2-megapixel rear camera. The rear camera also offers a host of other features such as Ultra HD, DOC, Professional, Slow, Time-Lapse photography, Camera Filter, Live, Bokeh, HDR?Face Beauty?Panorama, Palm capture, Gender detection, Flash and AR Stickers. The battery in the device is 3460mAh and it runs on Android Oreo with FunTouch OS 4.0. The phone is priced at Rs. 19,990, however, as a special offer during Amazon India’s Great India Festival, it will retail for Rs. 17,990.